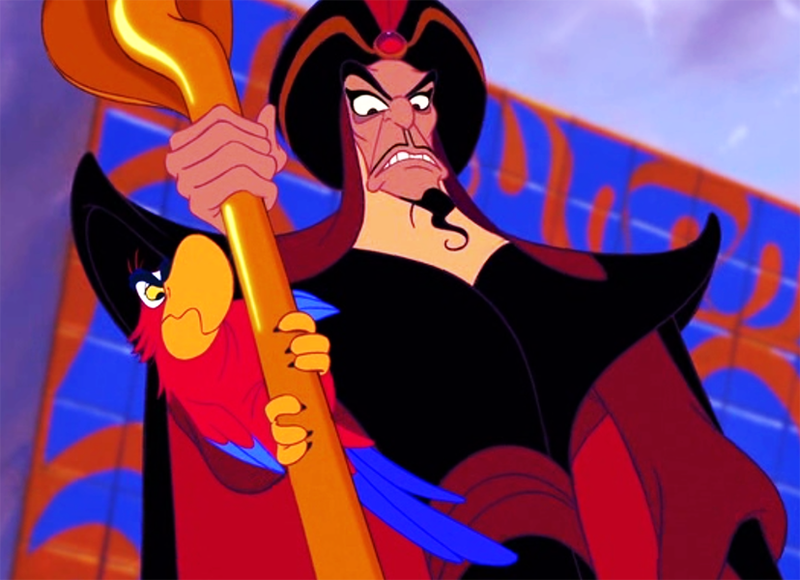 Angry Jafar. . HD Wallpaper and background images in the villanos de disney club tagged: photo jafar disney aladdin. This villanos de disney photo contains animado, cómic, manga, historieta, anime, and dibujos animados. 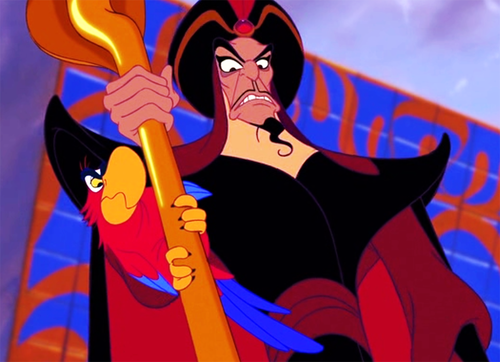 Jafar I love you when you're angry I get just like you we're both angry! Yzma and Kronk - "The Pinky and the Brain"
Jafar and Hades - "Tough to be a God"